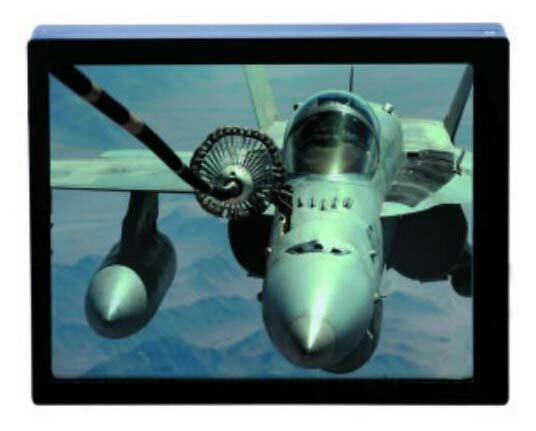 Our LD640.480_065_15_B1500 LCD display features high resolution of 640×480 that provides ample clarity of images. Dimension of the LCD panel is 6.5 inch and it consumes not more than 15W under normal temperature, thus efficient in terms of saving electricity. Max Brightness of LD640.480_065_15_B1500 LCD display is more than 1500 cd/m2.